Last week, Legit Reviews took an in-depth look at the HP SSD EX900 M.2 drive series to see how HP’s first DRAM-less storage drive performed. 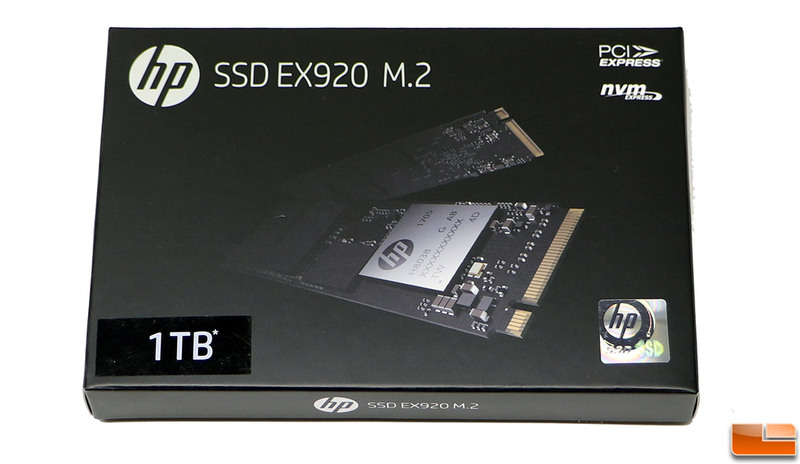 Today, we’ll be taking a look at the HP SSD EX920 drive series that includes DRAM on the M.2 2280 gumstick SSD. HP went with the Silicon Motion SM2262 controller for this drive and paired it with Micron 64-layer TLC NAND Flash memory. That combination gives the HP SSD EX920 drive series offers sequential speeds of up to 3200 MB/s read and 1800 MB/s write.